Norman Julius "Boomer" Esiason is a retired American football quarterback and current network color commentator. Quarterback for Cincinnati Bengals (1984-1992 and 1997), New York Jets (1993-1995) and Arizona Cardinals (1996). Born in West Islip, NYC, Boomer attended the University of Maryland in the early-mid 1980s, where he was starting quarterback for the football team. He is color analyst for CBS Sports/Westwood One Radio broadcasts of NFL Monday Night Football and playoff games and the Super Bowl. The Boomer Easison Foundation was created to fund research to find a cure for cystic fibrosis(soon after his soon was diagnosed with cystic fibrosis). Married to Cheryl in 1986. He is currently living in Manhasset, New York with his wife, son Gunnar and daughter Sydney. 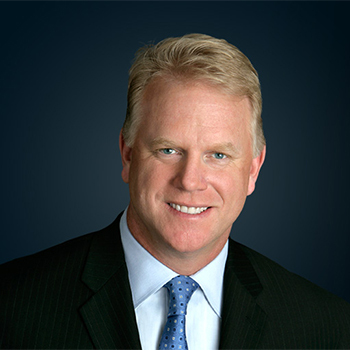 Esiason is a lifelong fan of the New York Rangers, the New York Mets, and the New York Knicks. In 2004, was inducted into the Nassau County Sports Hall of Fame. Received the Distinguish Alumnus Award in 1999. A Professional Argentine football player.He play as a forward or Spanish club FC Barcelona and is also the captain of Argentina national team. He is also the global brand Ambassador of Turkish Airlines.